Ash vs Evil Dead will see Ash's former high school sweetheart (Michelle Hurd) show up and have a showdown of sorts with her former lover. But season 2 would not be complete without more of Ash Williams’ own family and a childhood best friend. The Six Million Dollar Man, Lee Majors will be playing the role of Mr. Williams and Ted Raimi, brother of the franchise creator Sam Raimi, will be playing the best friend. 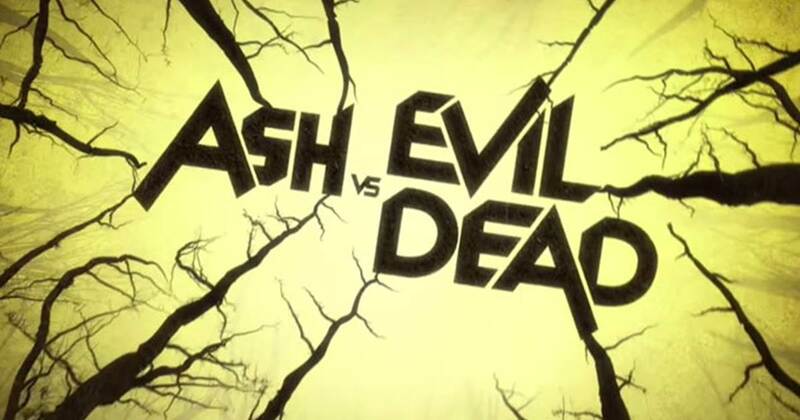 Ash vs Evil Dead will air September 23, 2016 on Starz.